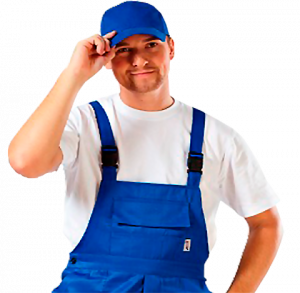 Greeny Plumber Alhambra has residential plumbing service provider team. Who is an expert in residential plumbing problems? Imagine for a second you are doing dishes and your sink clogged. What if your toilet starts overflowing? Relax don’t panic. Pick up a phone and call at Greeny Plumber Alhambra. 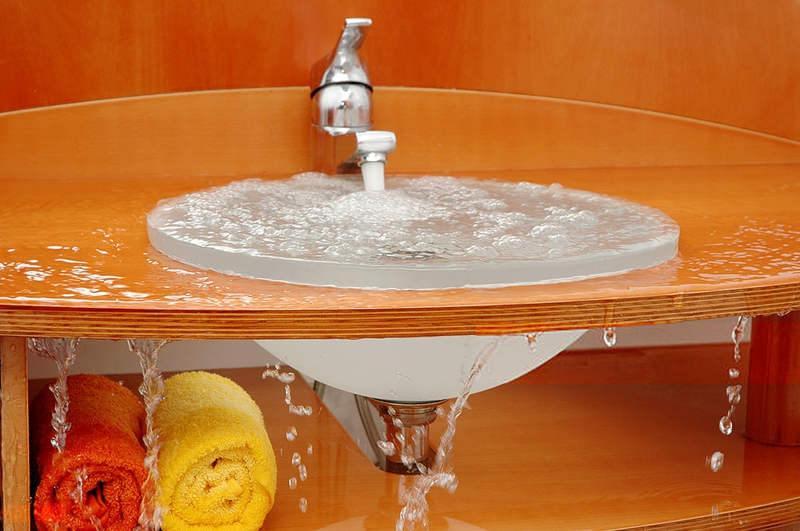 Currently, you are facing multiple clogged drain problem? Unable to find a culprit. Greeny Plumber Alhambra has a video inspection device. By this device, we pinpoint the area of blockage. 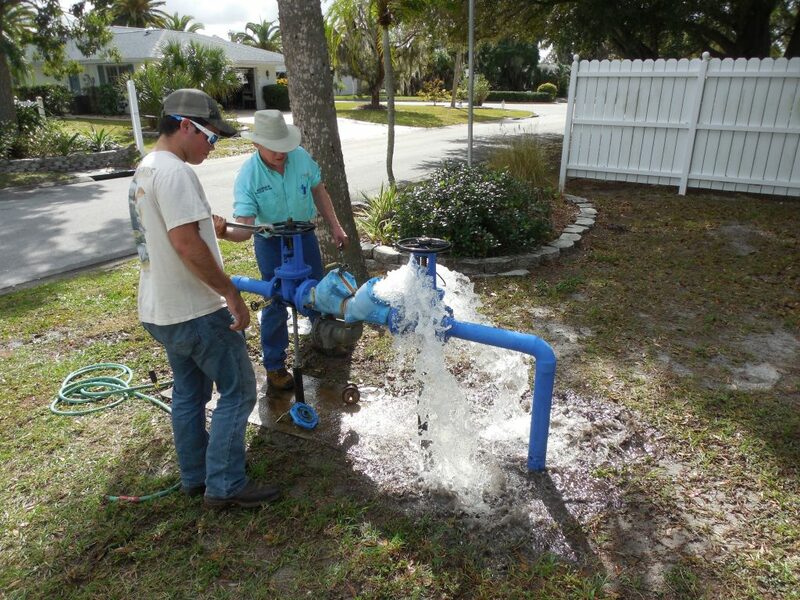 A PRZ is a device which prevents the backflow of contaminated water. It generally presents on lawn sprinkler system. 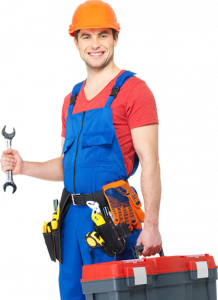 Greeny Plumber Alhambra can install and repair backflow testing device. Greeny Plumber Alhambra install and carry garbage disposal unit. 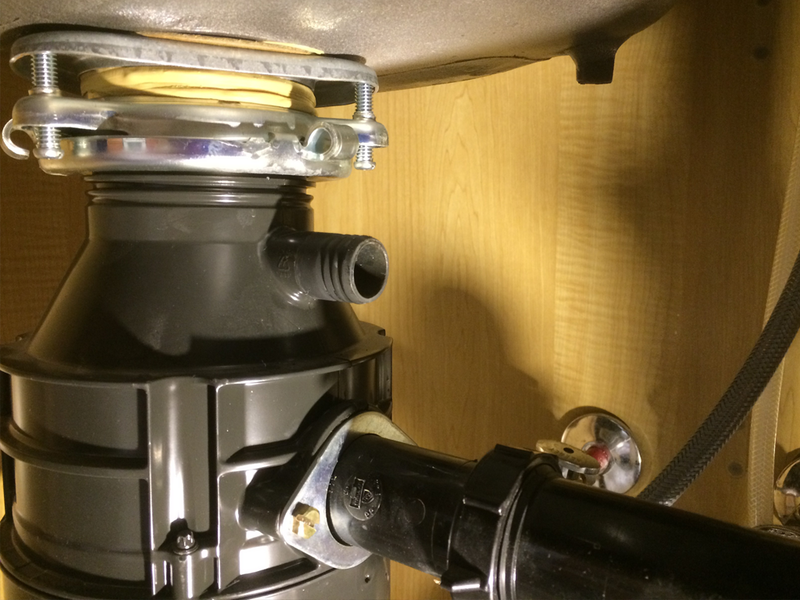 We also provide garbage disposal placement services. For further care instruction visit our office contact or call (626)365-0490. 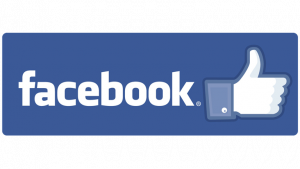 Owner of Greeny Plumber Alhambra is a native of USA and resident of Alhambra, CA for 35 years. After his graduation from a reputed high-school. At the college level, he was best at mechanic and physics. He wanted to join a field where he shows his skills and intreats. He selected plumbing as his profession. Owner of Greeny Plumber Alhambra worked for two renowned companies. He gained 25 years of plumbing experience from these companies. After resigning from these companies, he launched his own plumbing business. Greeny Plumber Alhambra is an active member of BBB. We keep on working to provide ease to our client. Currently, we launch an online booking facility. You enter your problem and get an estimate. Greeny Plumber Alhambra will be there within 20 minutes. Our company treat every customer and their apartment with Respect. We strive hard to exceed customer’s expectations. Our staff keep schedules an appointment. Our plumber and staff are honest with you. Greeny Plumber Alhambra hire only reputed and skilled technicians. We promise to give a warranty. Our team provides a written quotation. 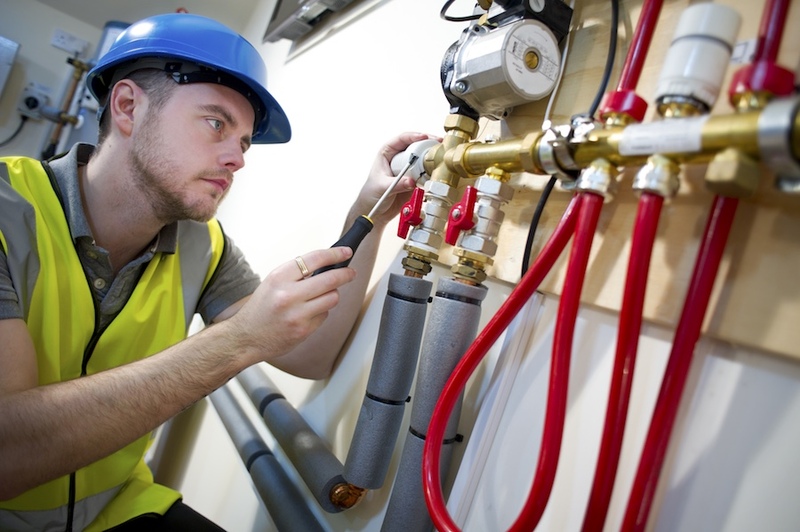 Deliver best water line and gas line gadget with 1 one year free repairing. Greeny Plumber Alhambra is a family run business. Running this company since 2002. 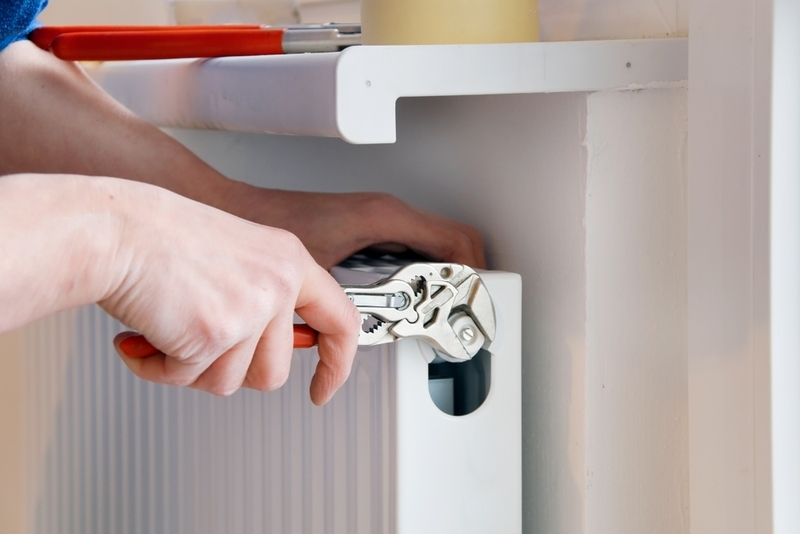 Greeny Plumber Alhambra wants to bring 100 percent guaranteed service. Better business bureau rating (BBB) A+. Our company ask for fair rates for plumbing services. Don’t worry about your broken shower we have the best men in our team to repair it..
Greeny Plumber Alhambra offers the best deals in town you can avail our services at insanely cheap rates.